Congratulations to the winners of the 2017 SJCAM SlowMo Contest! 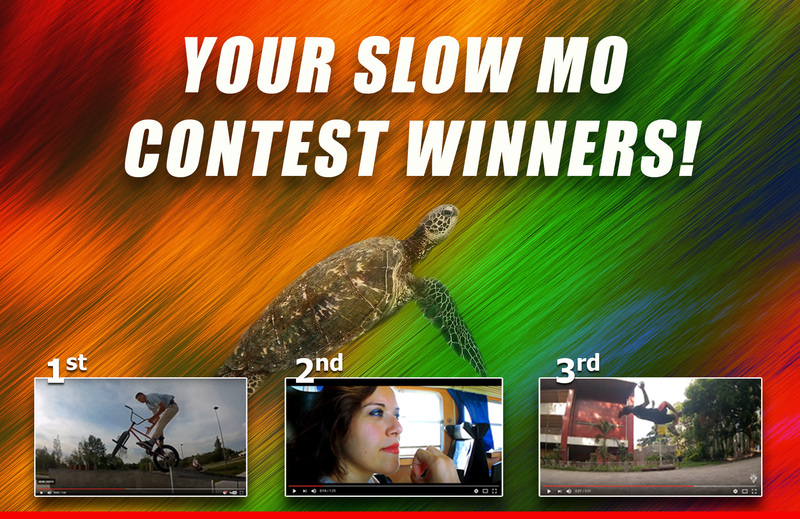 Each of you just won a $30 coupon*** for use on our webstore (sjcamhdcom/shop) + 1 SJCAM Tshirt! Catch you again soon for the next contest! Happy shooting! ** Parkour video was moved down to special-mention consolation prize due to the 1.5 minute contest ruling, and due to the absence of the original video sent to the contest email. *** Coupon conditions: Coupon can be redeemed with a minimum purchase of $60.